Paul Jennings talks about the Chiltern Chalk streams including the River Chess. 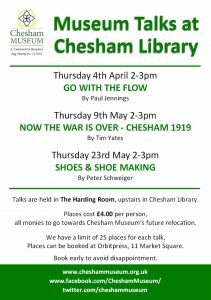 Paul's talk will be held in the Harding Room, upstairs in Chesham Library. 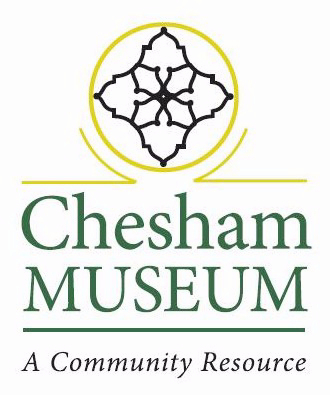 Places cost £4 per person and money raised will go towards Chesham Museum's future relocation. There is a limit of 25 places for each talk. To book your place, visit Orbitpress 11 Market Square, Chesham.